ANCHORAGE, Alaska – An independent investigator has found evidence that Gov. Sarah Palin may have violated ethics laws by trading on her position in seeking money for legal fees, in the latest legal distraction for the former vice presidential candidate as she prepares to leave office this week. The investigator, Thomas Daniel, sided with Palin in her frustration with having to defend herself against a barrage of ethics complaints. He suggested that Alaska lawmakers may need to create a law that reimburses public officials for legal expenses to defend complaints that end up being unfounded. 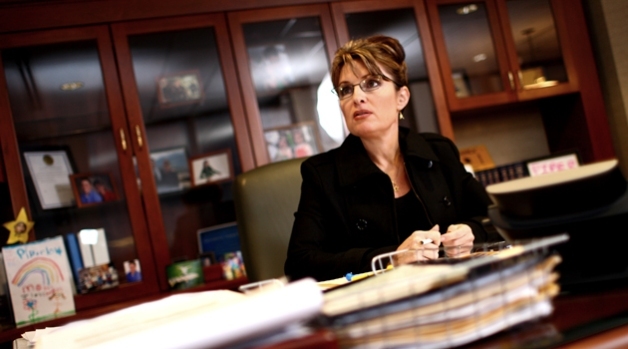 Palin posted an entry on Twitter in which she said the "matter is still pending." "There is no final report. The Investigator is still confidentially reviewing this matter. It appears suspect that in the final days of the Governor's term, someone would again violate the law and announce a supposed conclusion before it is reached," her spokeswoman, Meghan Stapleton, said in an e-mail to The Associated Press. But Daniel said his report was final. 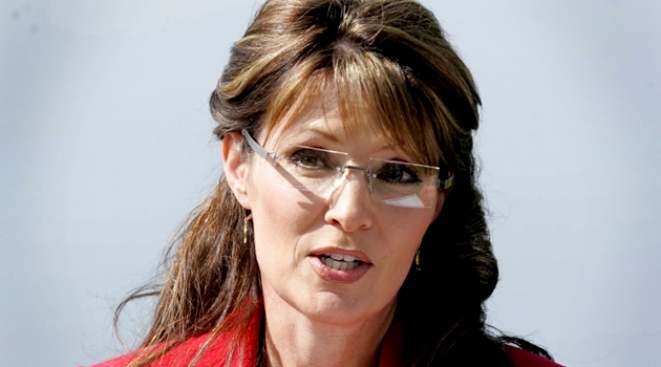 Palin's friends and supporters created the Alaska Fund Trust in April, limiting donations to $150 per person. Organizers declined to say how much it has raised, and had hoped to raise about $500,000. A Webathon last month brought in about $130,000 in pledges. In his report, Daniel said his interpretation of the ethics act is consistent with common sense. An ordinary citizen facing legal charges is not likely to be able to generate donations to a legal defense fund, he wrote. "In contrast, Governor Palin is able to generate donations because of the fact that she is a public official and a public figure. Were it not for the fact that she is governor and a national political figure, it is unlikely that many citizens would donate money to her legal defense fund." "It's an absolute shame that she would continue to keep the Alaska Fund Trust Web site up and running," Chatman told the AP. At least 19 ethics complaints have been filed against Palin, most of them after she was named the running mate for GOP presidential candidate John McCain. Most of those have been dismissed, and Palin's office usually sends a news release with the announcement. The multiple ethics complaints include an investigation by state lawmakers over Palin's firing of her public safety commissioner in the so-called Troopergate scandal. John Coale, a Washington lawyer who helped set up the fund, called the probable cause finding "crazy," adding that if upheld, it would mean that no governor could ever defend themselves against frivolous ethics complaints. "If this complaint is true, there's no way to defend yourself" as governor, Coale said. "Anybody can keep filing ethics complaints and drive someone out of office even if you're a nut." Coale said that unlike other states, Alaska's governor has no legal counsel's office to defend the governor from allegations brought against the governor in her official capacity. Coale said he recommended creation of the legal defense fund, a common practice in Washington. The Web site for the Palin fund cites similar accounts created for Hillary Clinton, John Kerry and other prominent politicians.